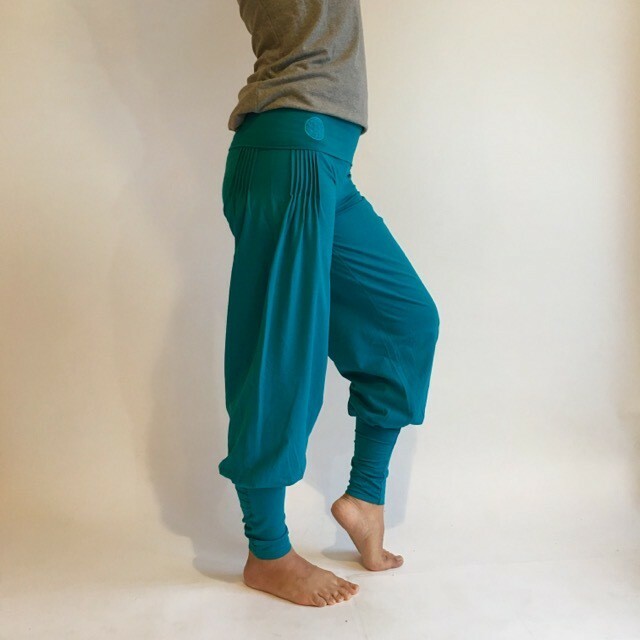 Pema’s signature quarter straight pants. 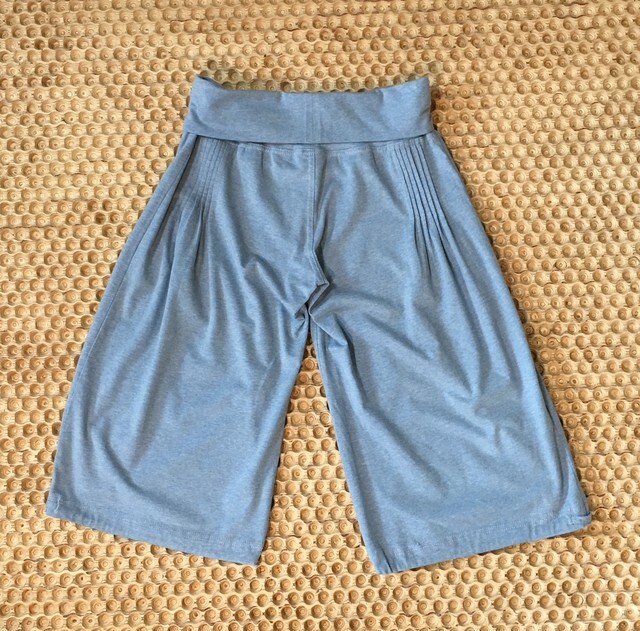 the sides of the long pants. when posing down the dog. 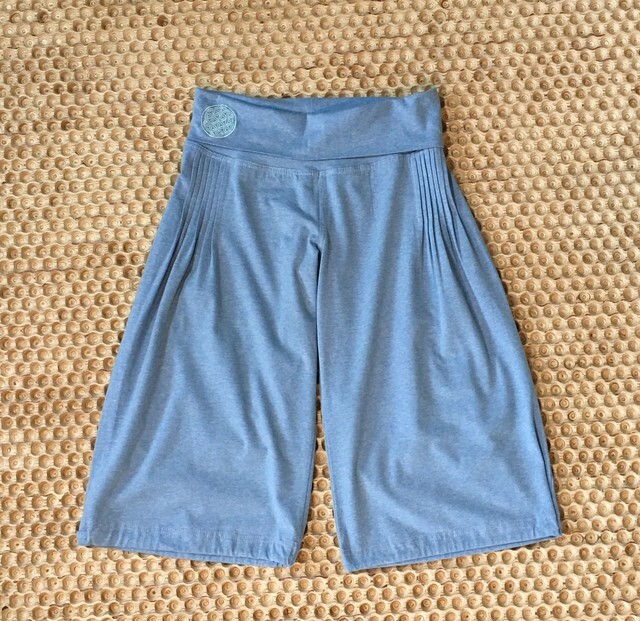 Absolutely perfect for yoga, and more! may be found as each product is being handmade in a small factory. product as good as new.